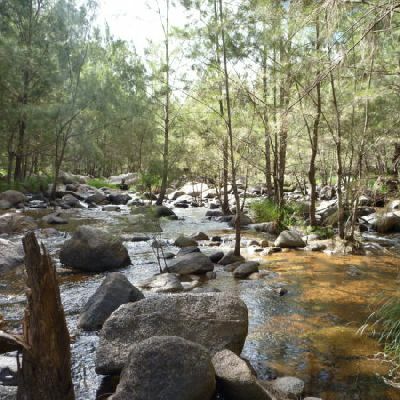 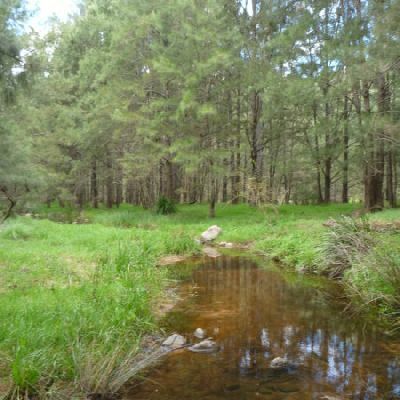 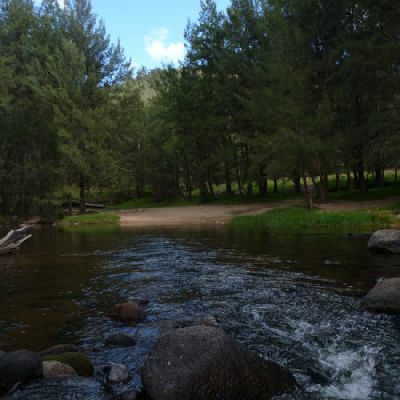 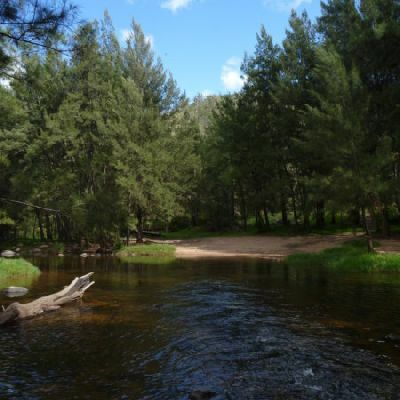 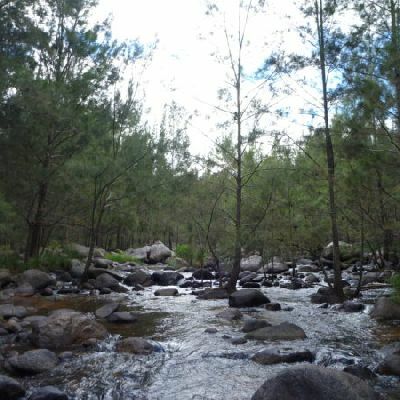 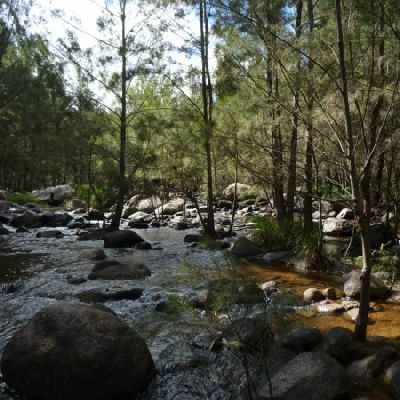 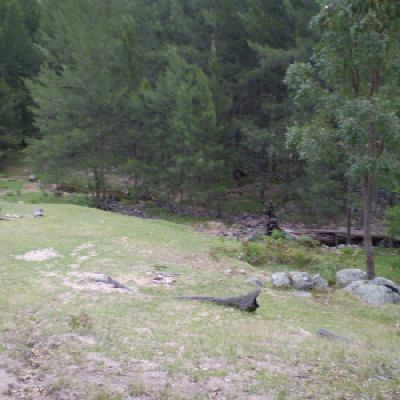 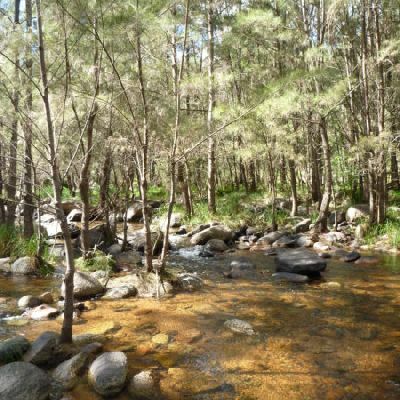 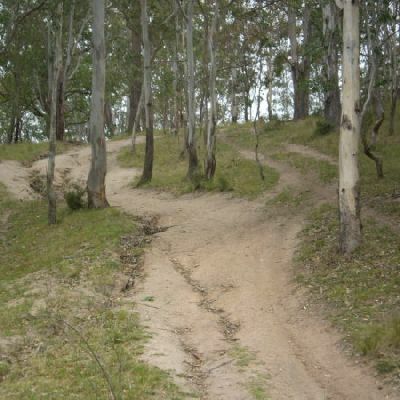 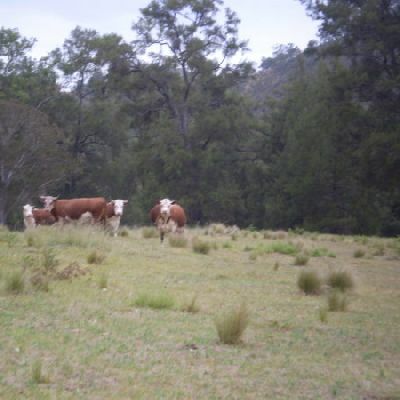 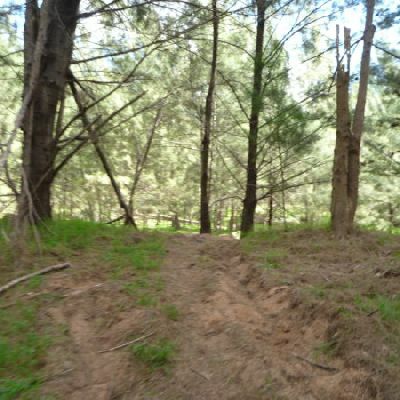 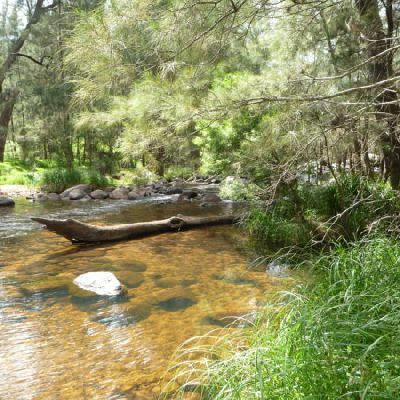 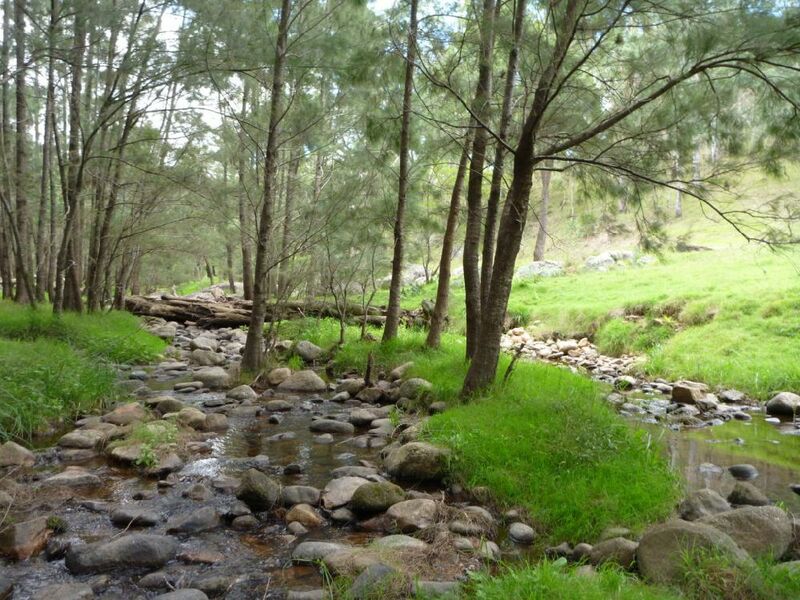 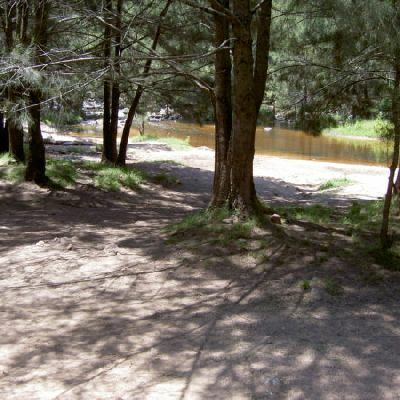 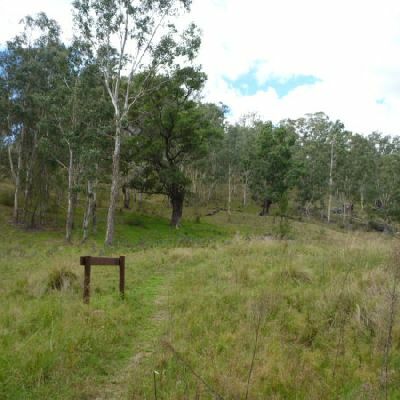 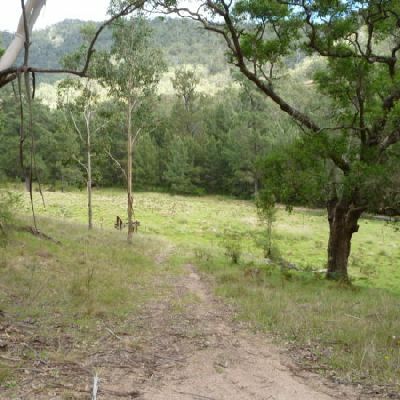 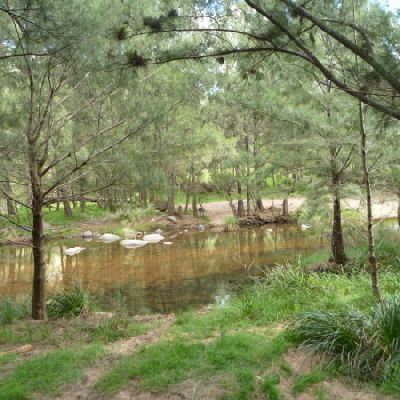 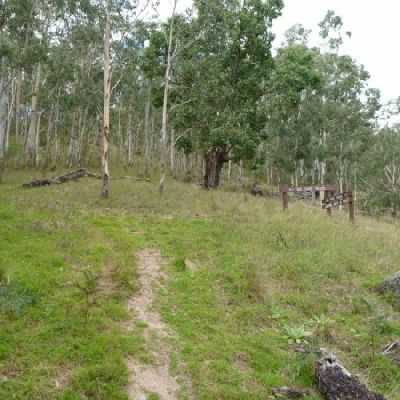 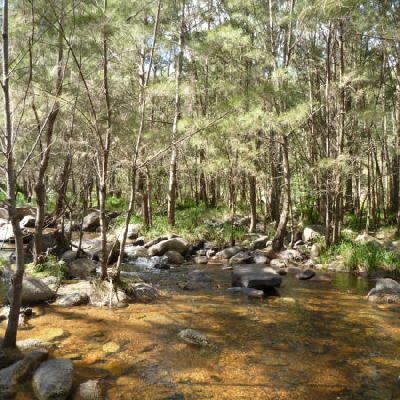 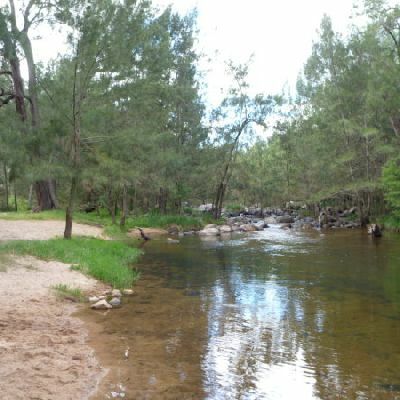 This image is near the Coxs River Campsite. 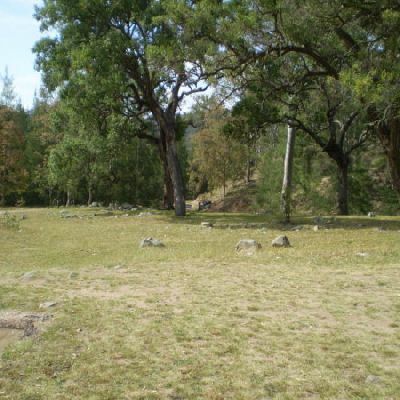 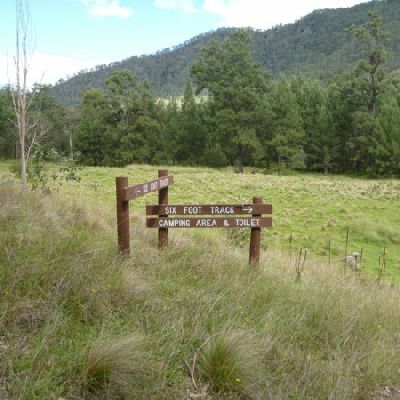 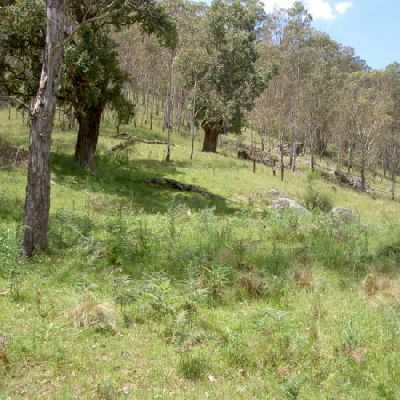 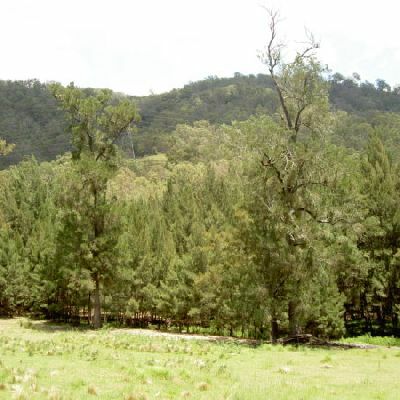 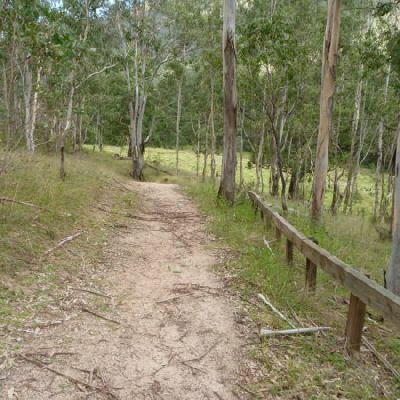 This classic walk takes you from Katoomba to Jenolan Caves via a historic horse route. 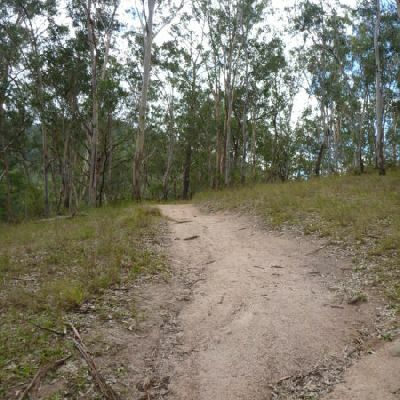 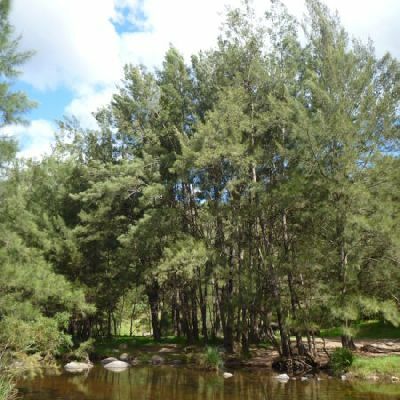 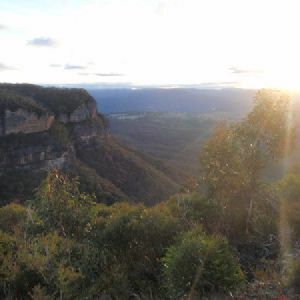 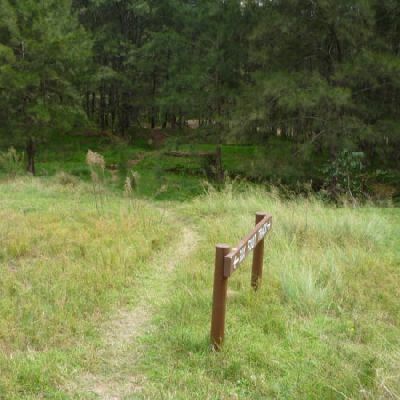 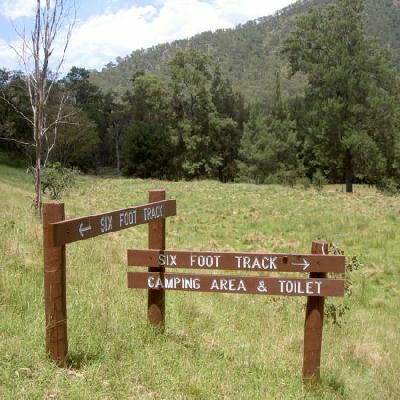 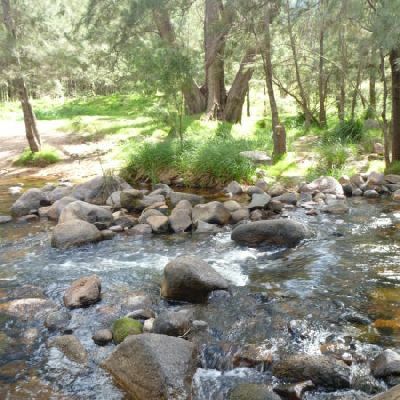 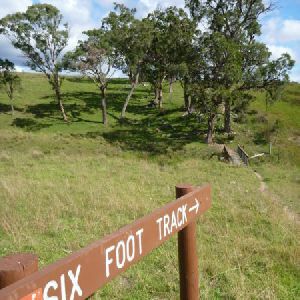 The walk travels mainly along well-maintained service tracks and explores Nellie’s Glen, Megalong Valley, Cox’s River, Black Range, and Jenolan. 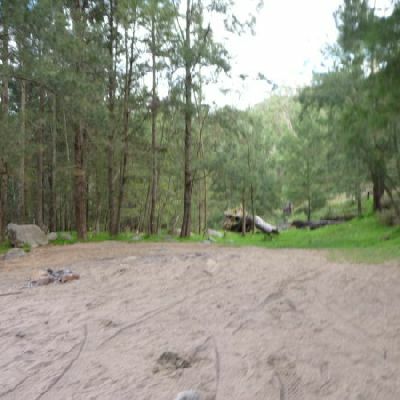 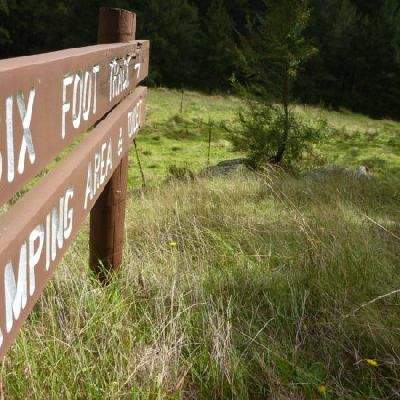 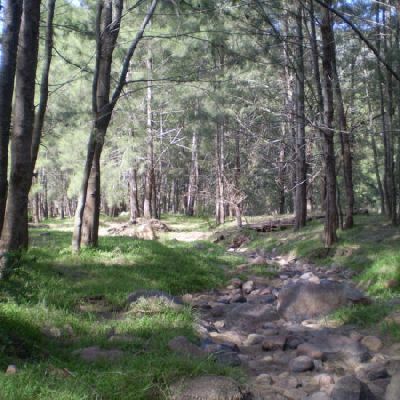 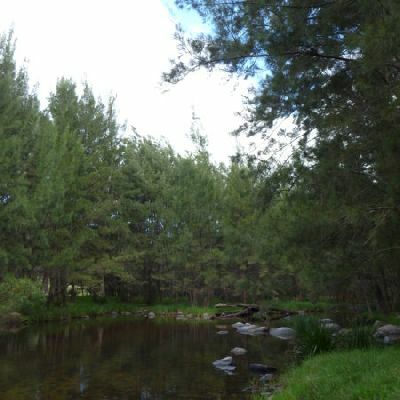 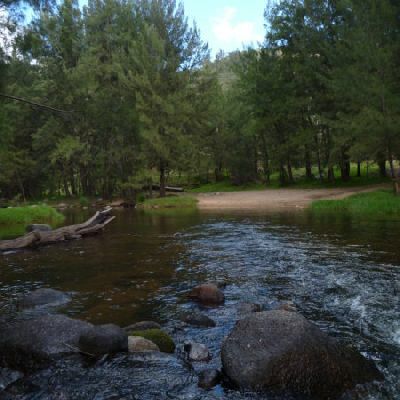 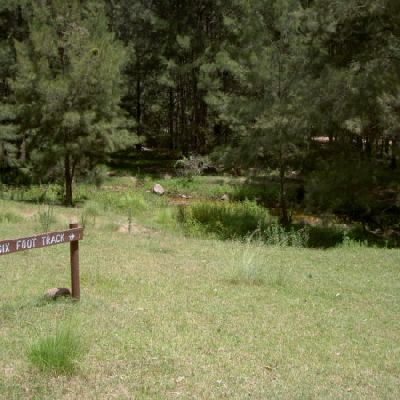 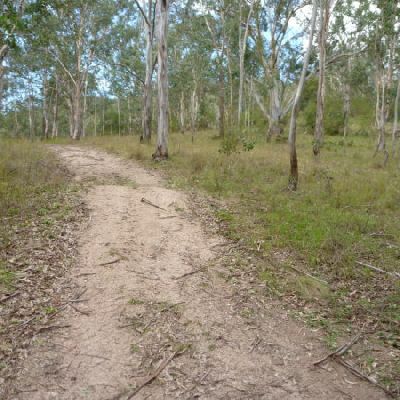 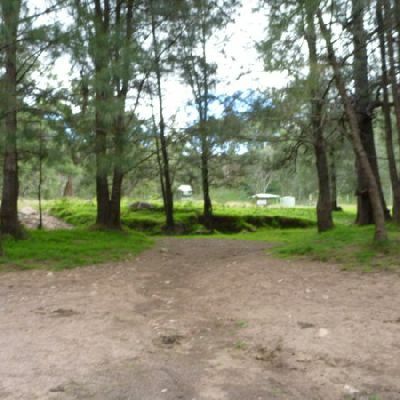 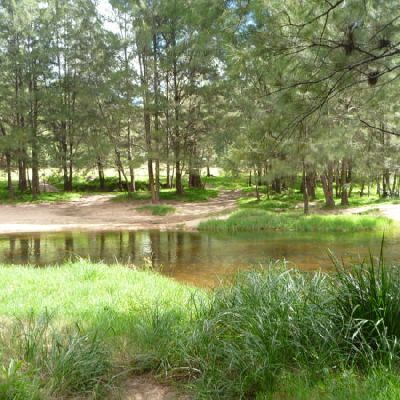 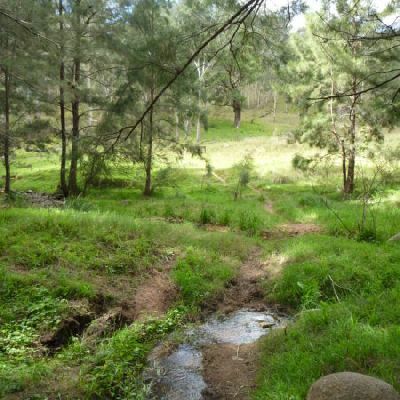 There are well established and popular campsites along the way. 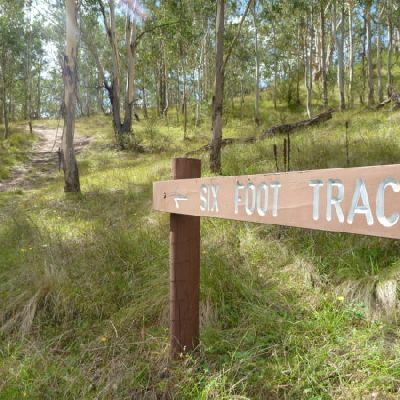 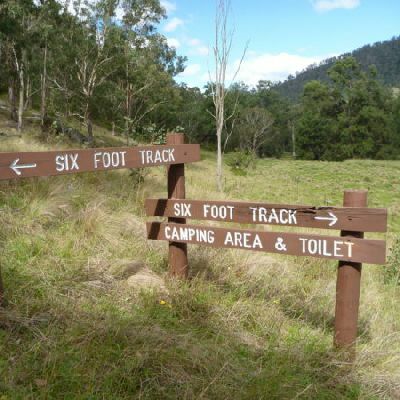 The Six Foot Track is a classic walk which takes you from the Explorers Tree in Katoomba out to the amazing Jenolan Caves. 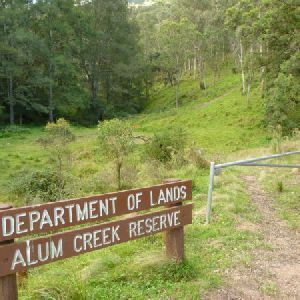 This walk stays the night in Alum Creek Reserve before tackling the long hill up to Black Range Road. 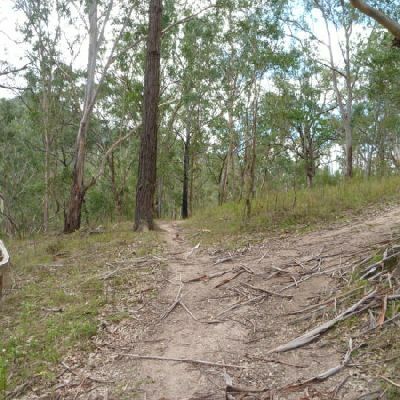 The walk is a classic and normally done in 3 days, this two day option is for the fit and keen.